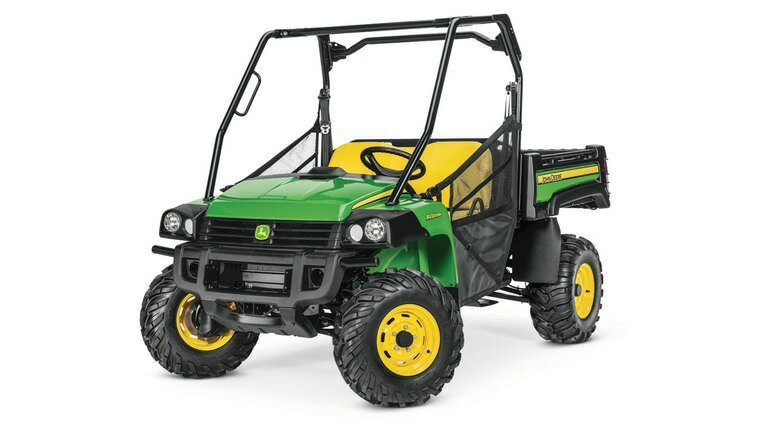 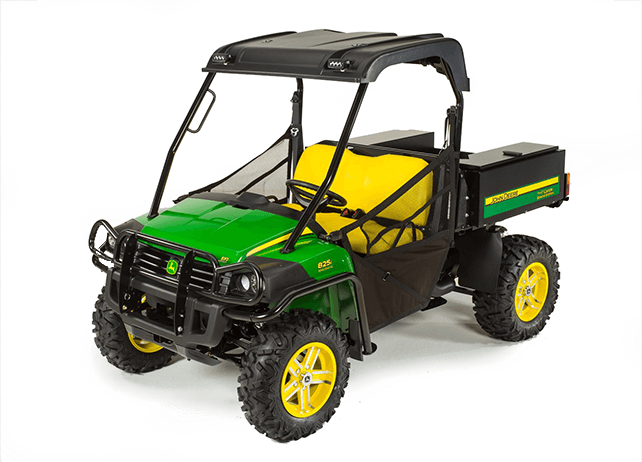 Test-drive a Gator at your local Tri County Equipment today! 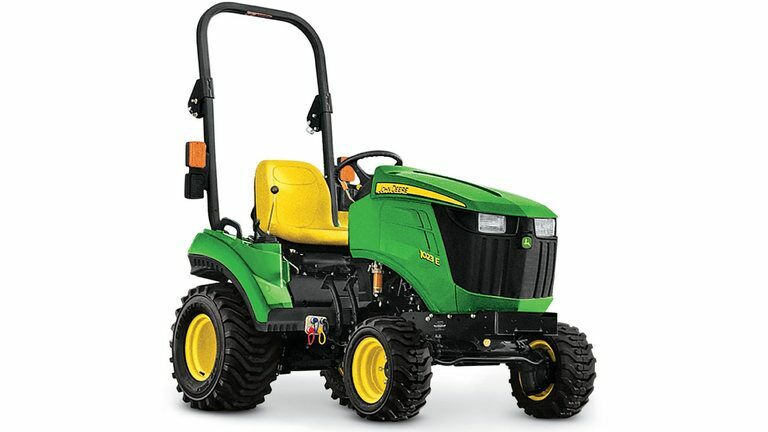 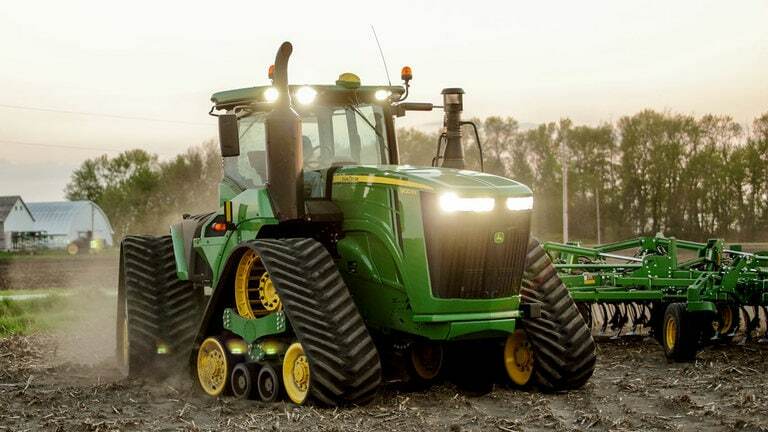 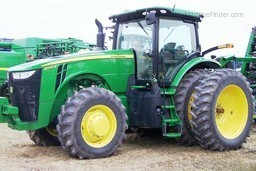 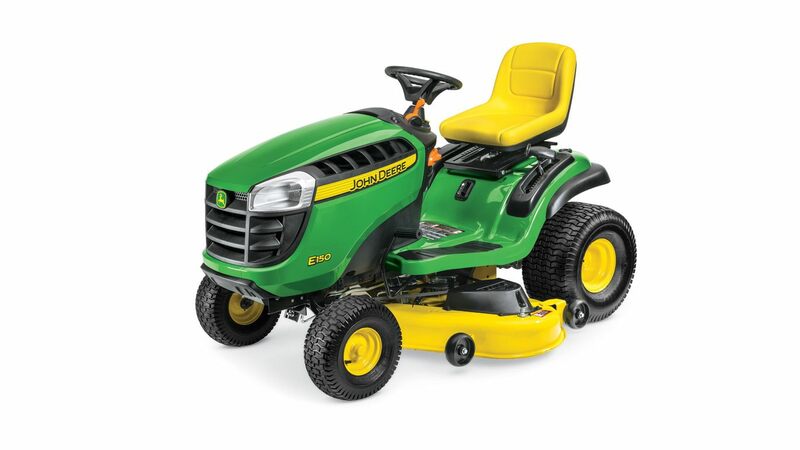 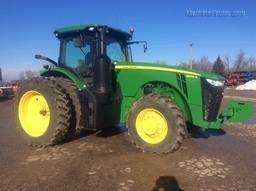 Tri County Equipment is a premier John Deere dealer in eastern Michigan. 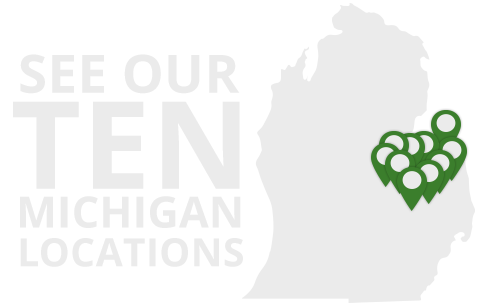 We proudly serve customers across the eastern half of the state and surrounding area, with ten locations. 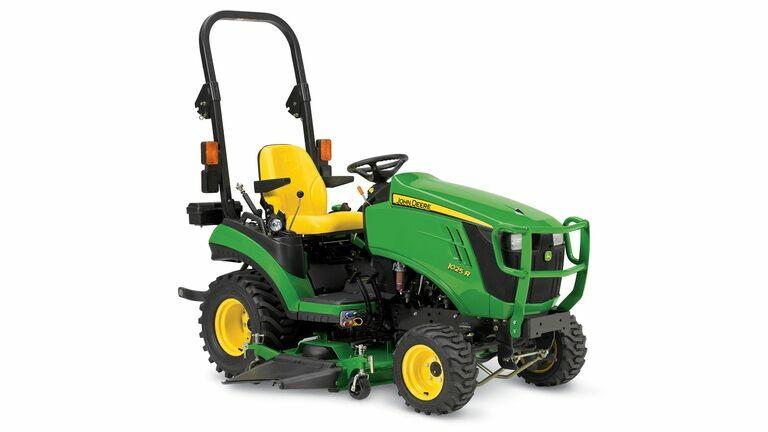 Tri County Equipment provides a full range of equipment solutions, including agricultural (tractors, combines, hay, tillage, and planting/seeding), residential & commercial mowing equipment, side-by-side Gator Utility Vehicles, commercial application equipment (self-propelled sprayers and nutrient applicators), and commercial worksite equipment (skid steers, wheel loaders, compact track loaders, excavators). 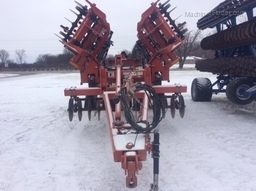 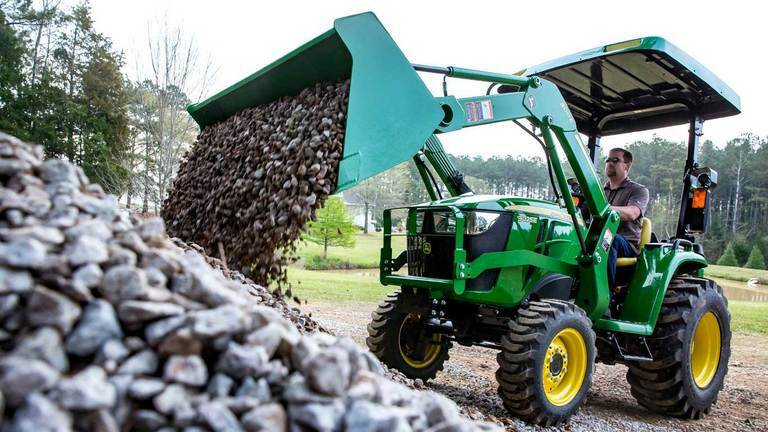 Tri County Equipment has a long-standing reputation for providing solutions with honesty, courtesy, and a sense of urgency. 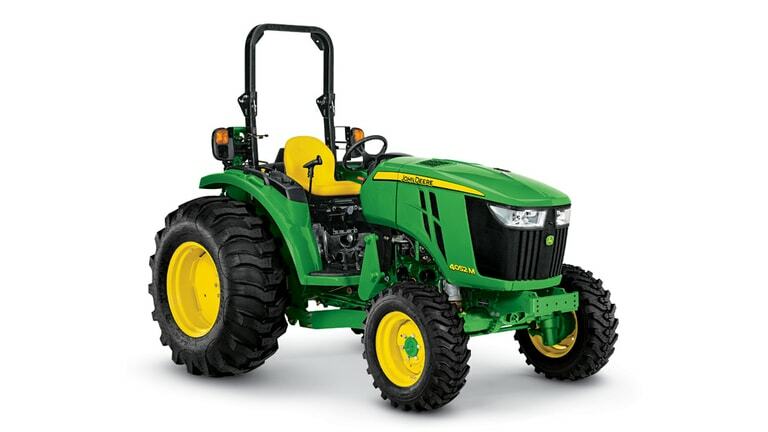 Our parts and service availability are unsurpassed by the competition. 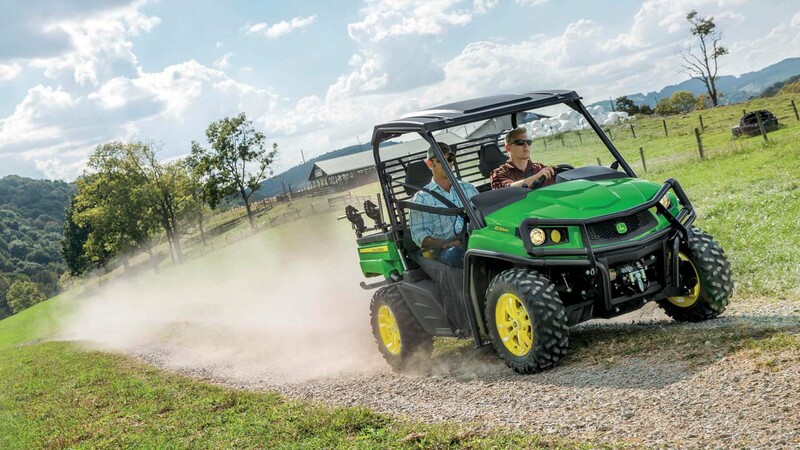 You’ll discover the ultimate John Deere experience at Tri County Equipment, and we look forward to partnering with you!